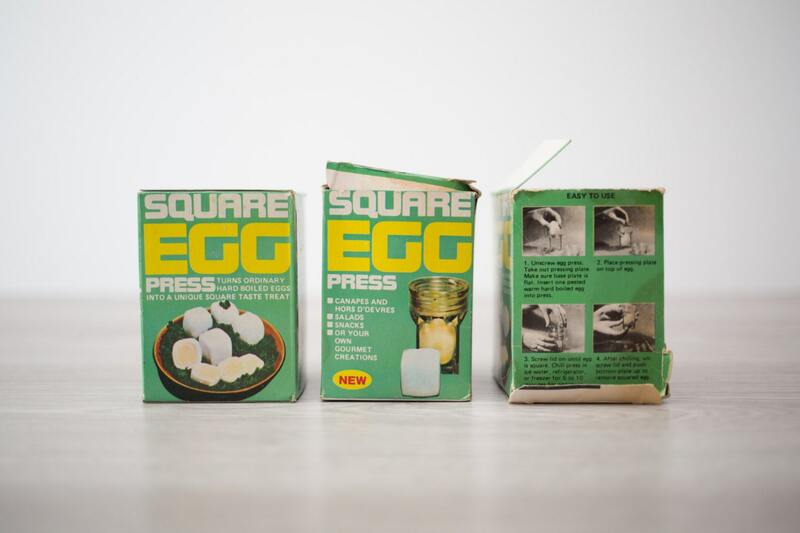 What a fantastic little vintage square egg press. Cut your eggs! Make squares! Why not? Tagline: "Turns ordinary hard boiled eggs into a unique square taste treat." 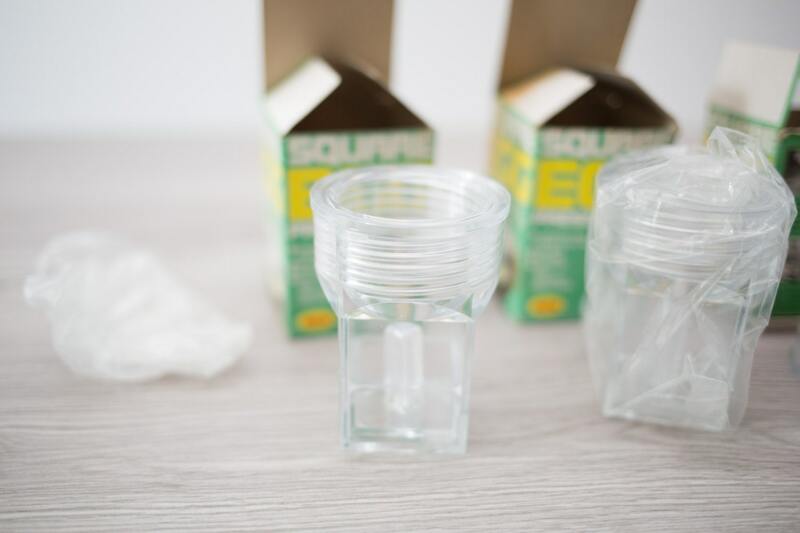 Impress your guests with retro Hors d'oeuvre. 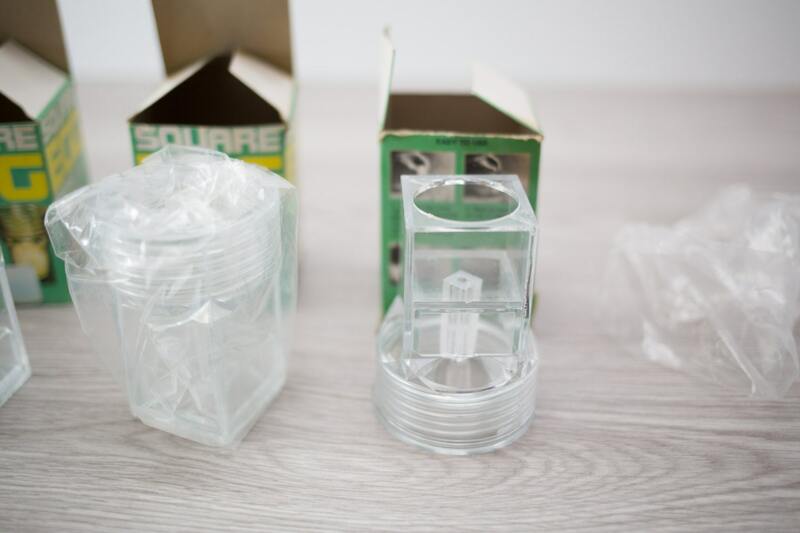 Price is for one square egg press. Still in original plastic packaging, never used. See photos. I loved receiving this vintage piece! There was a surprise from the seller in the box - Thank You! 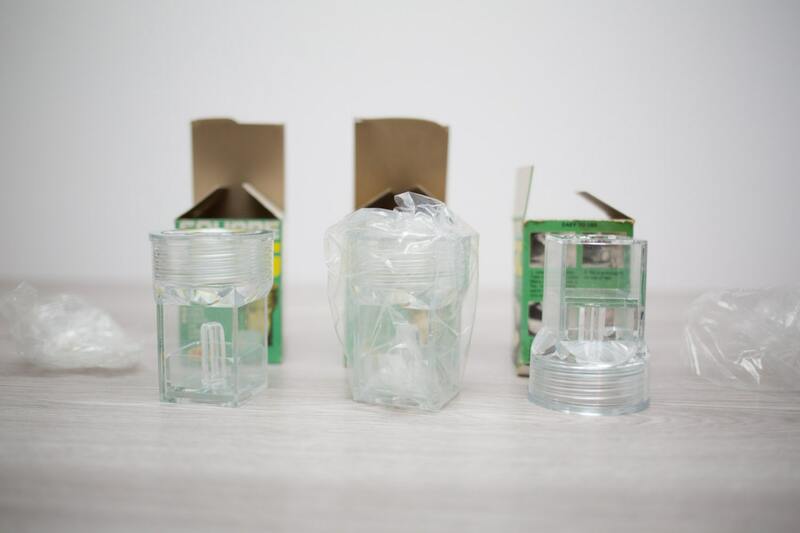 - and item arrived quickly and well packaged. 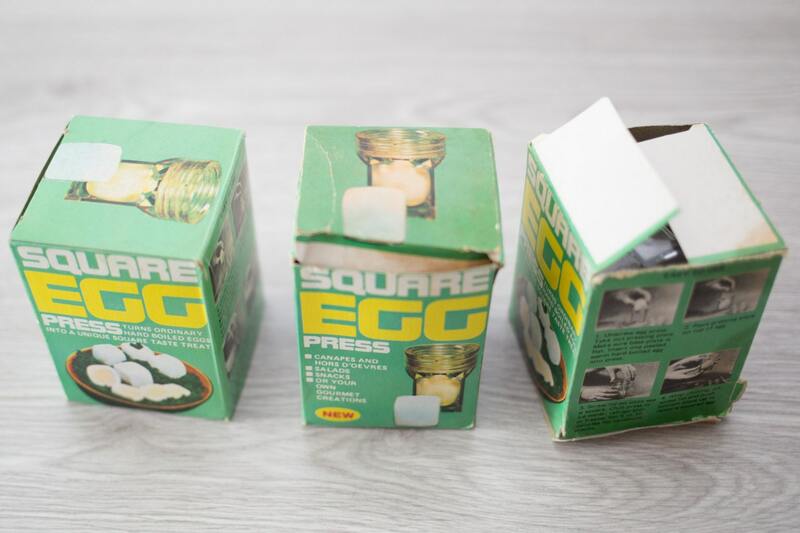 Truly happy to have found this fun 70s egg press from secondvoyagevintage!